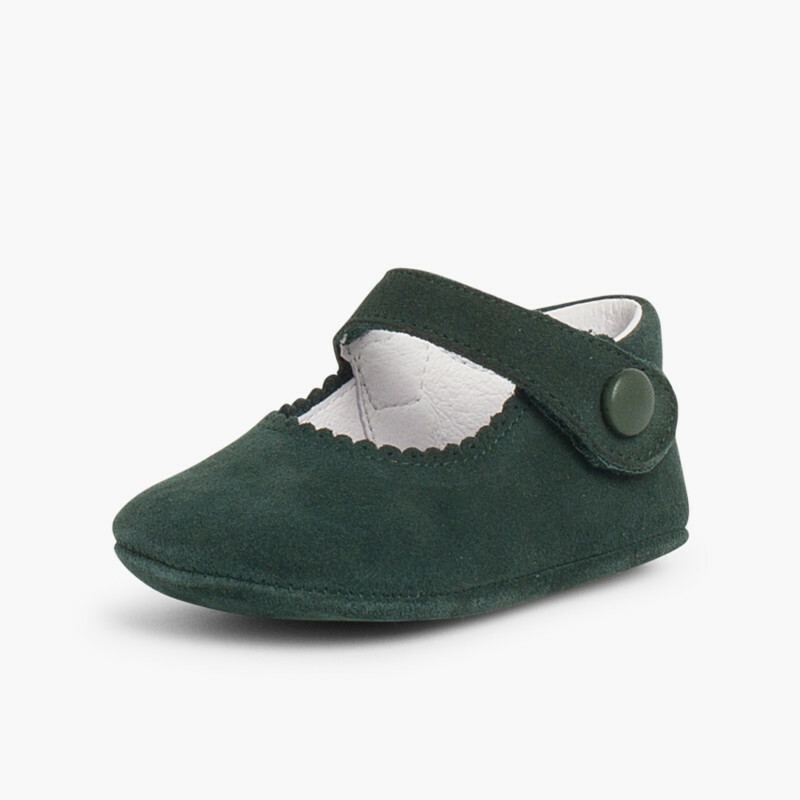 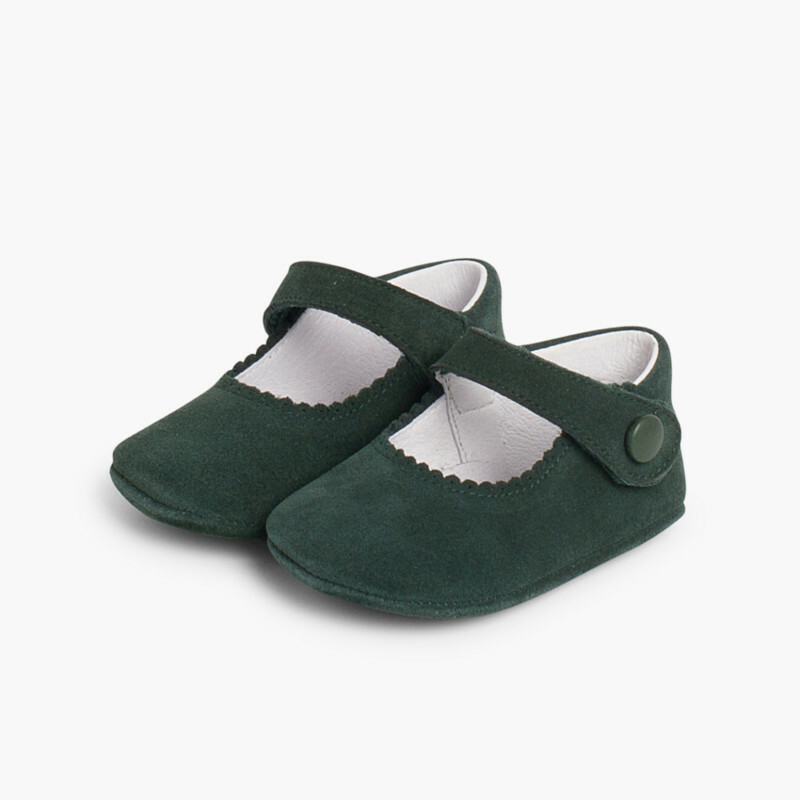 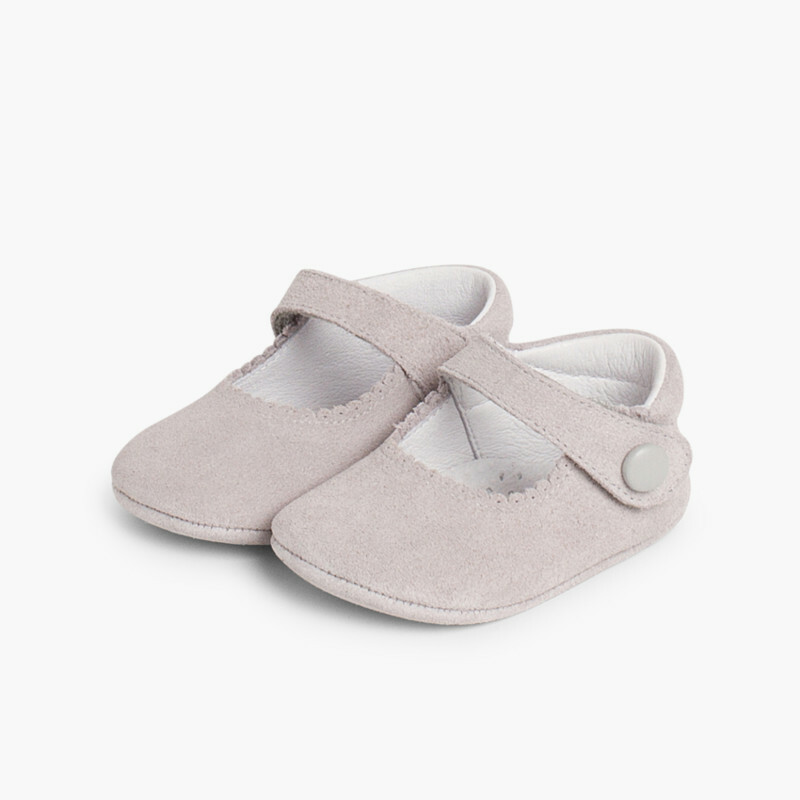 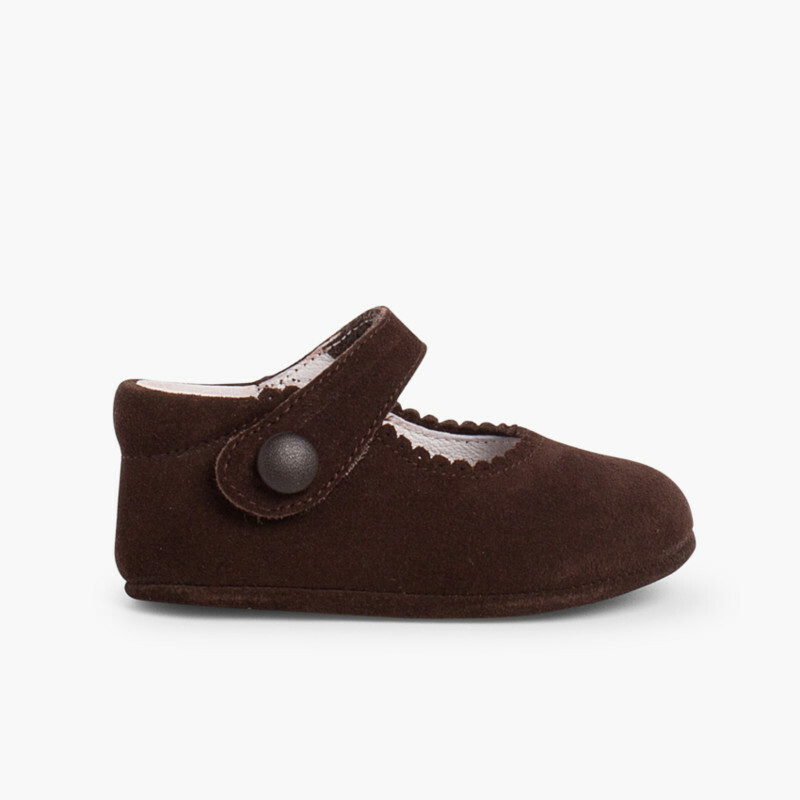 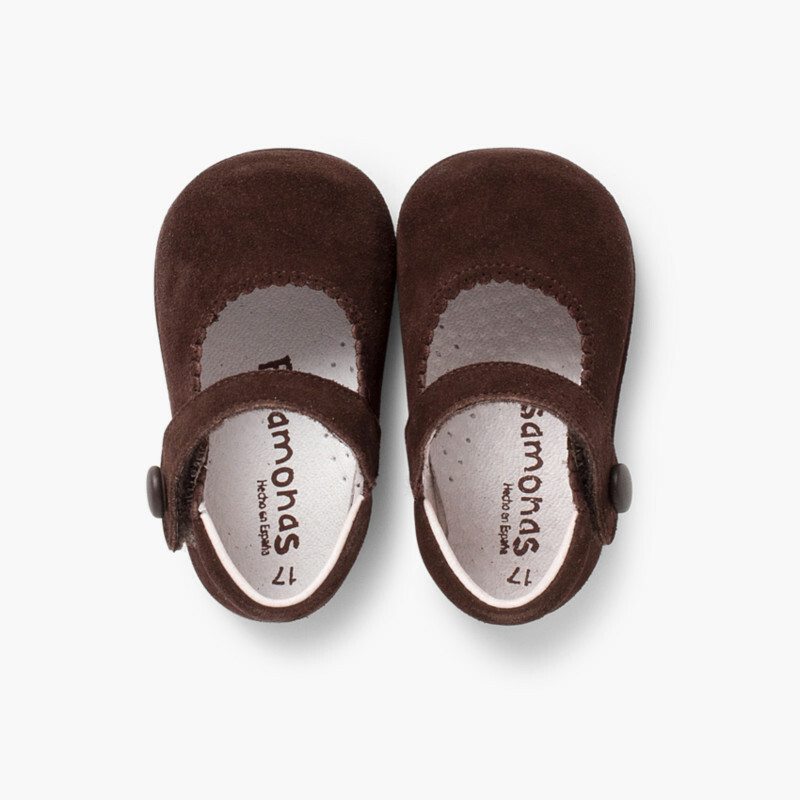 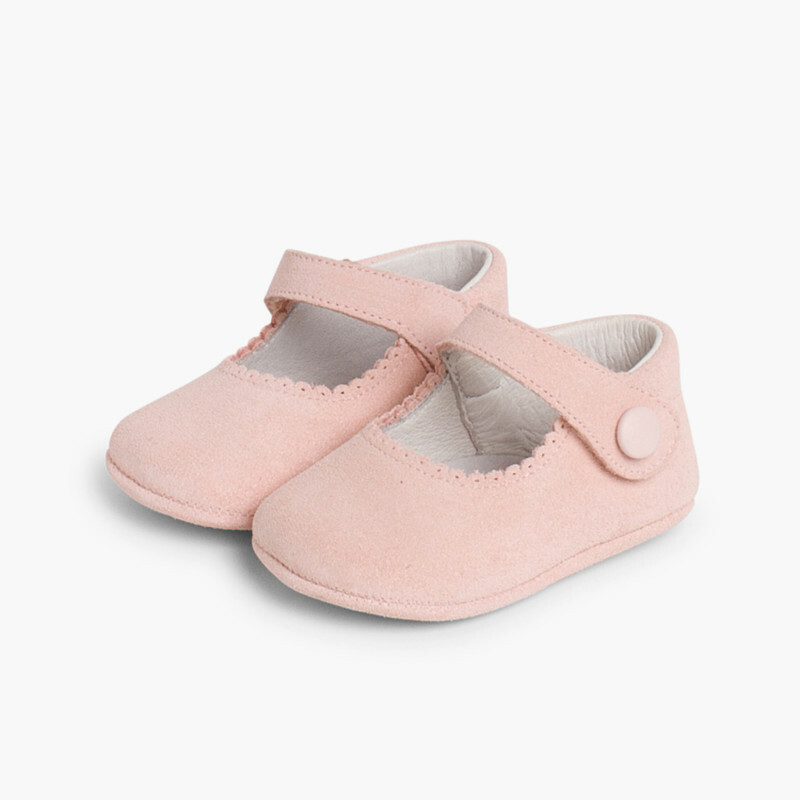 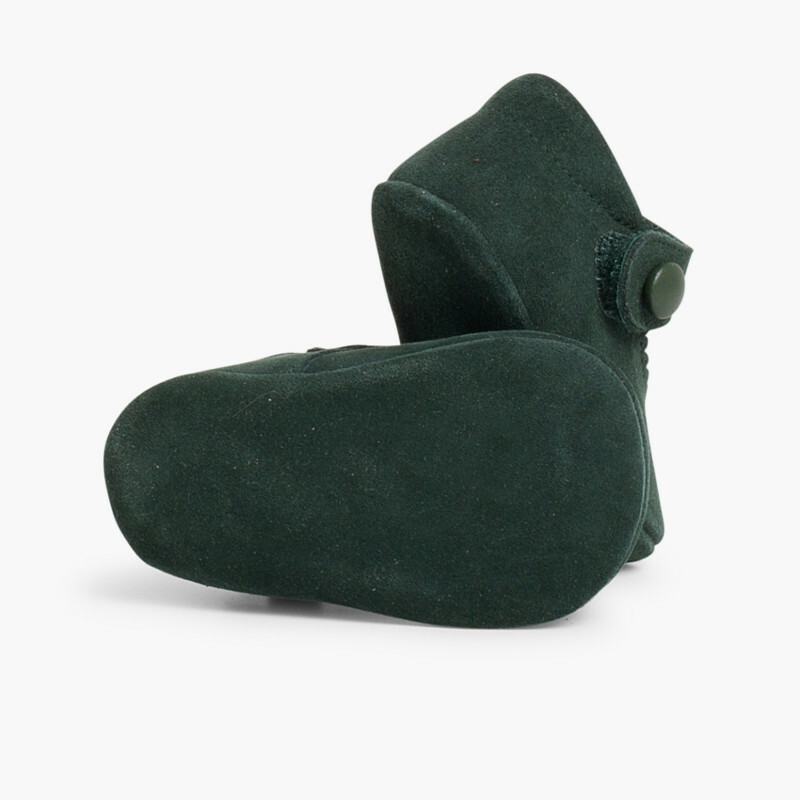 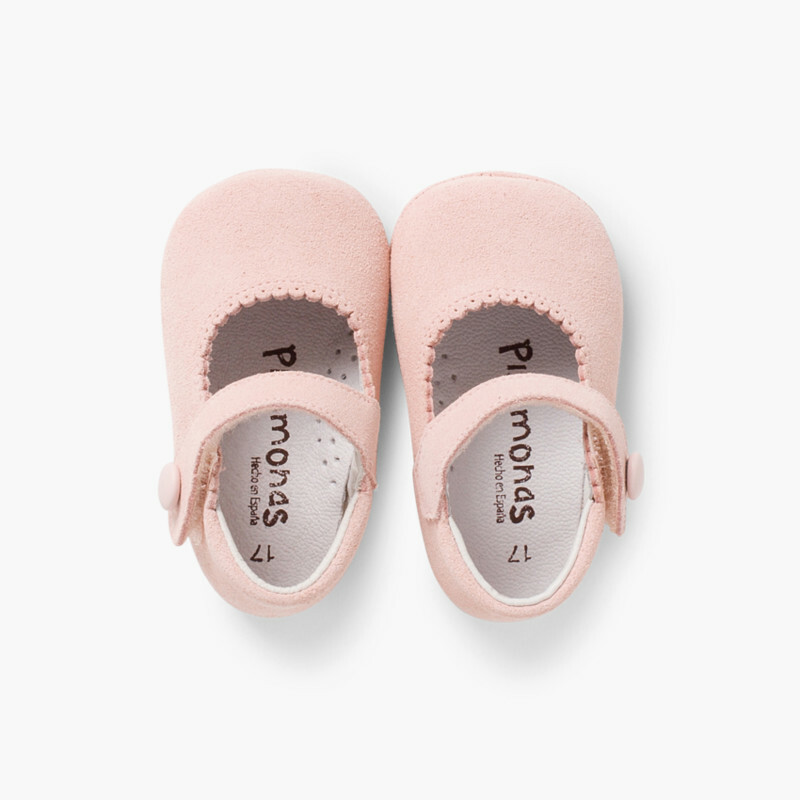 Suede Mary Janes with soft sole and velcro strap, very easy to put on and take off. 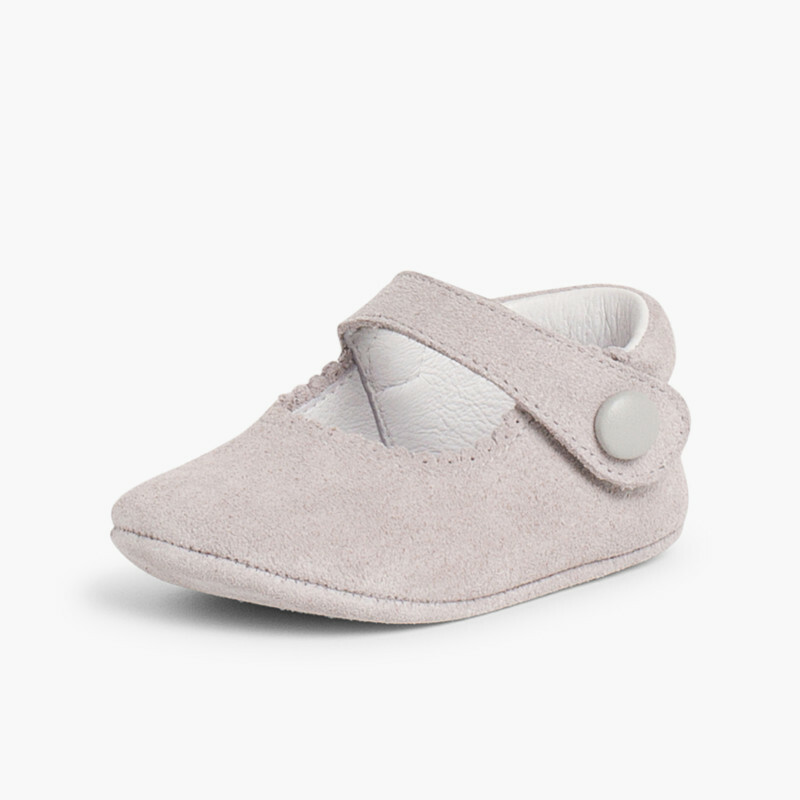 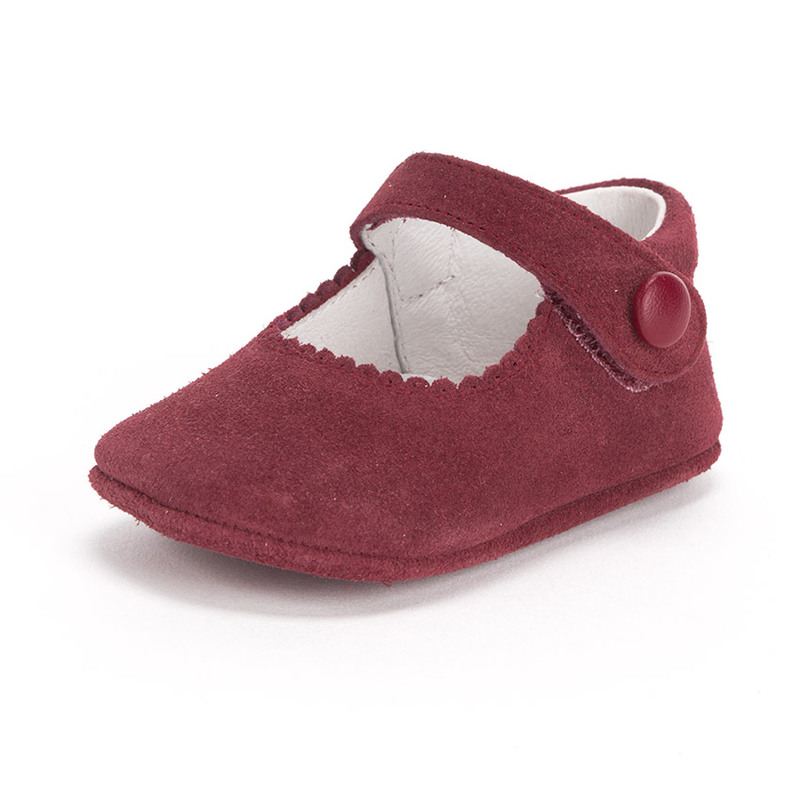 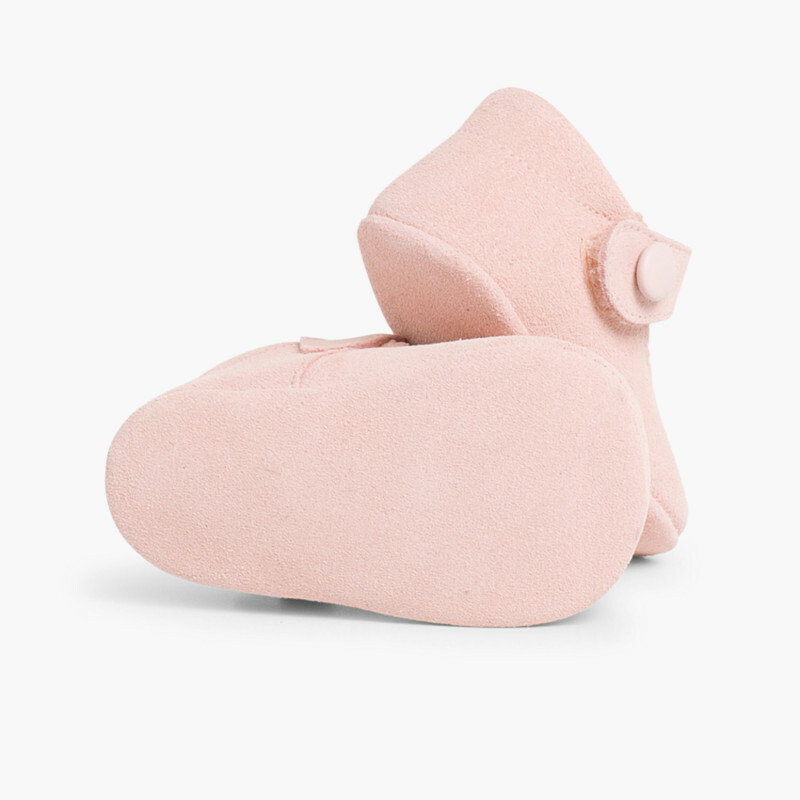 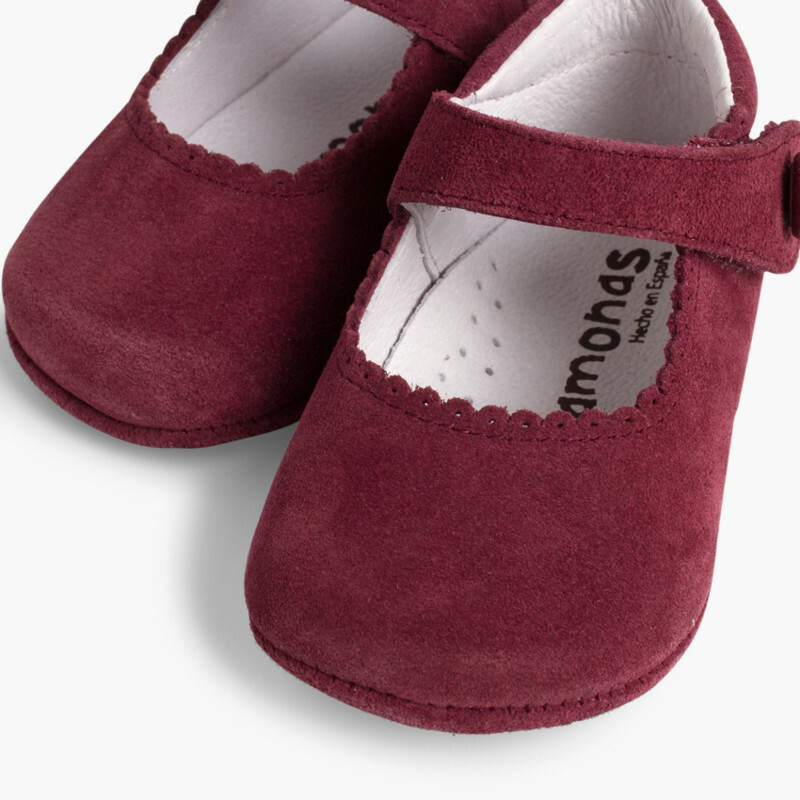 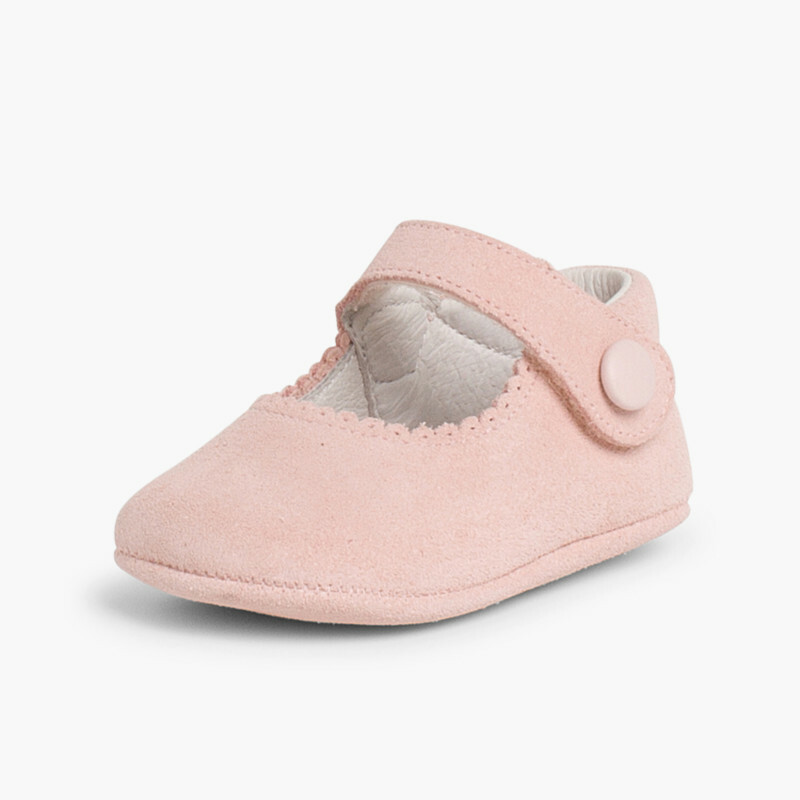 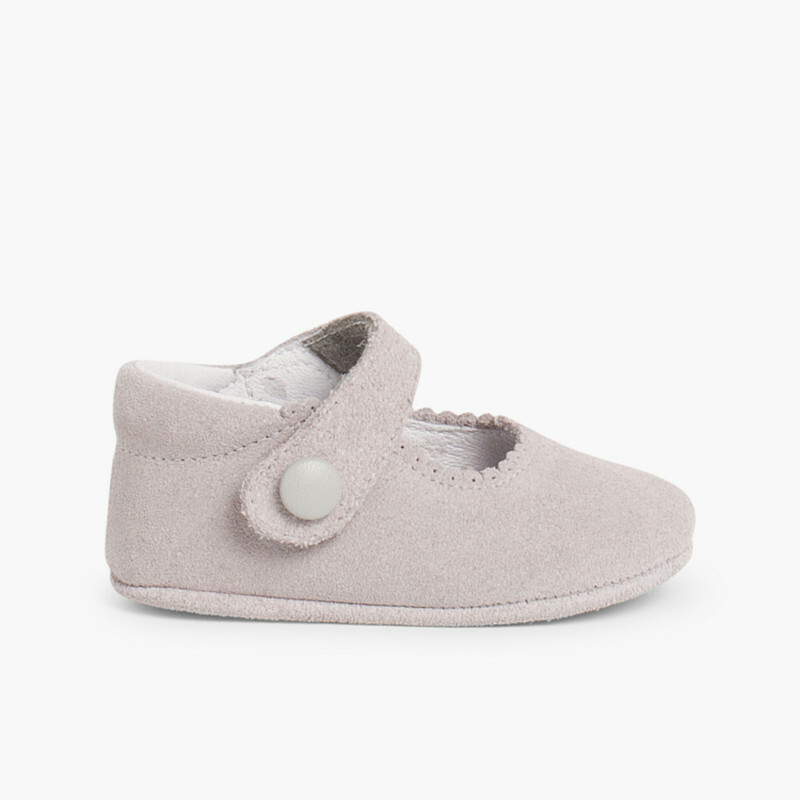 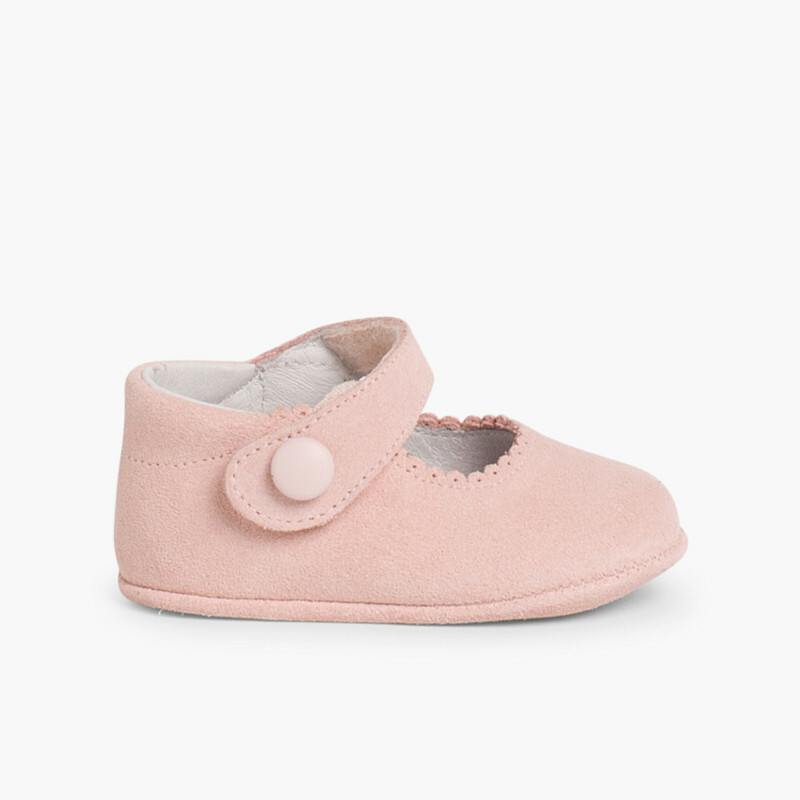 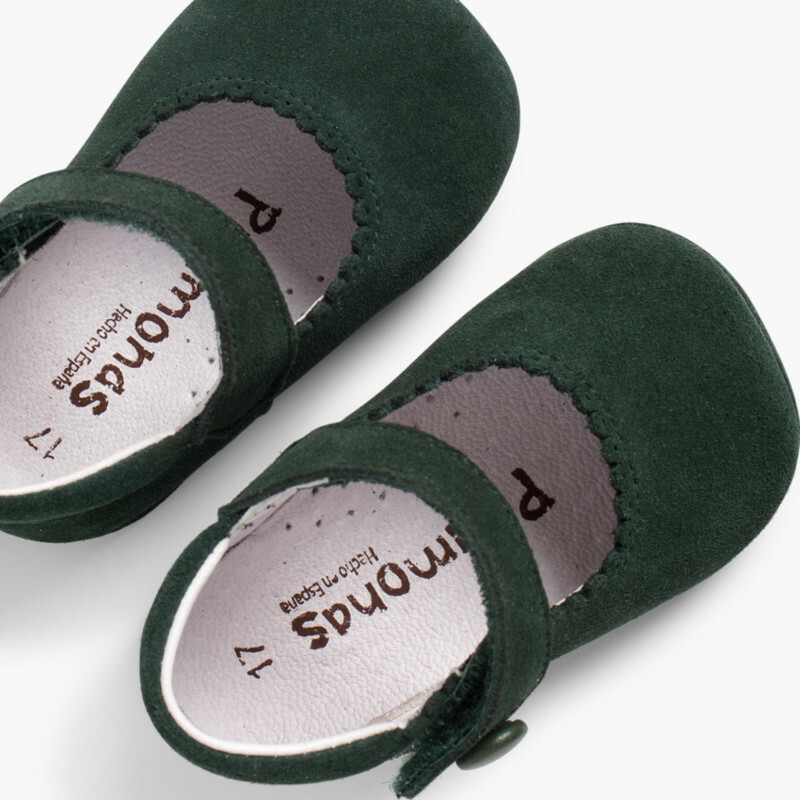 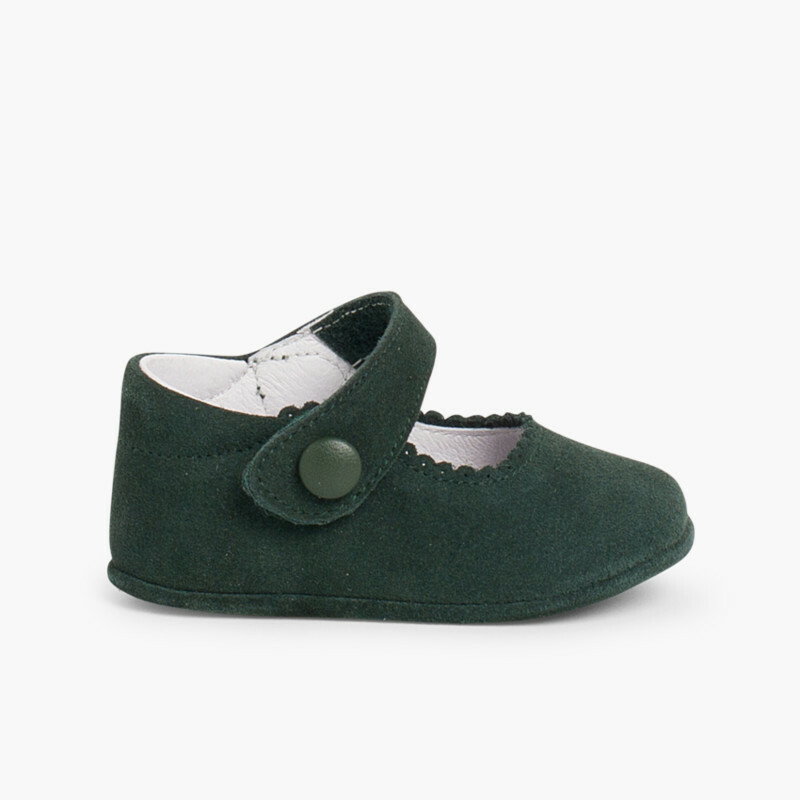 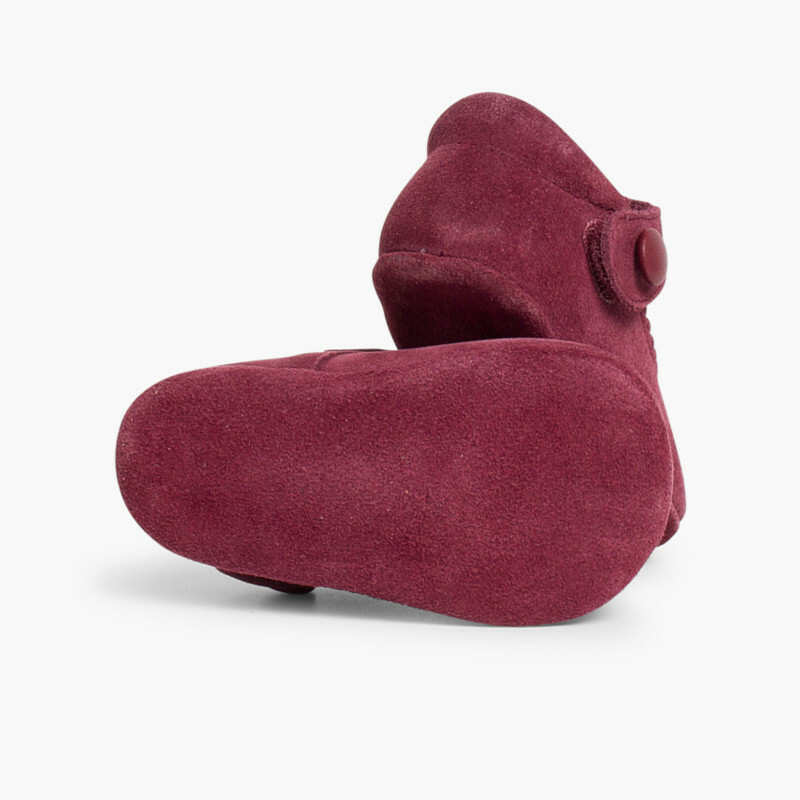 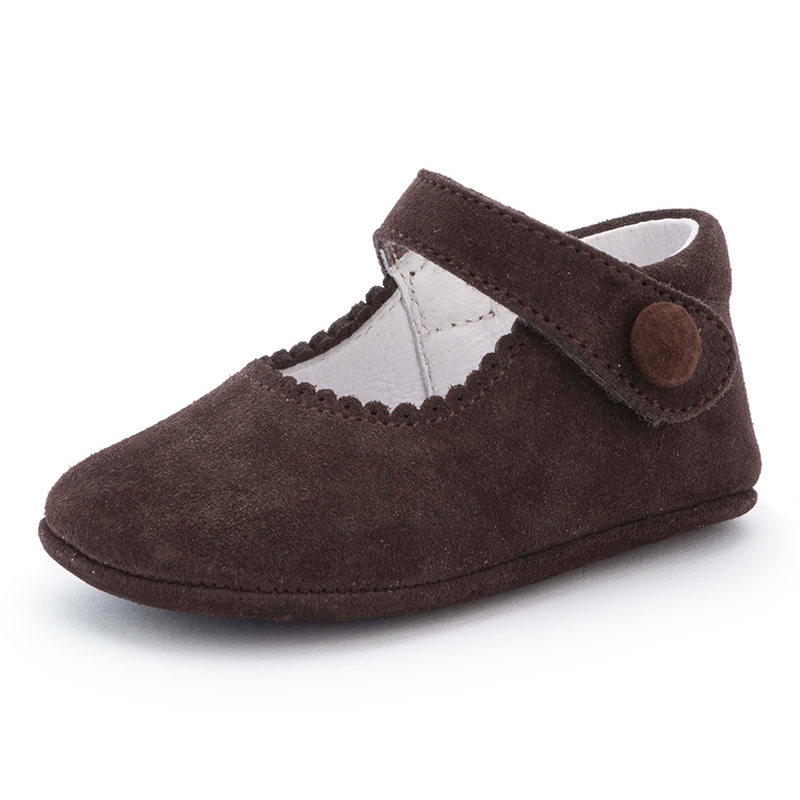 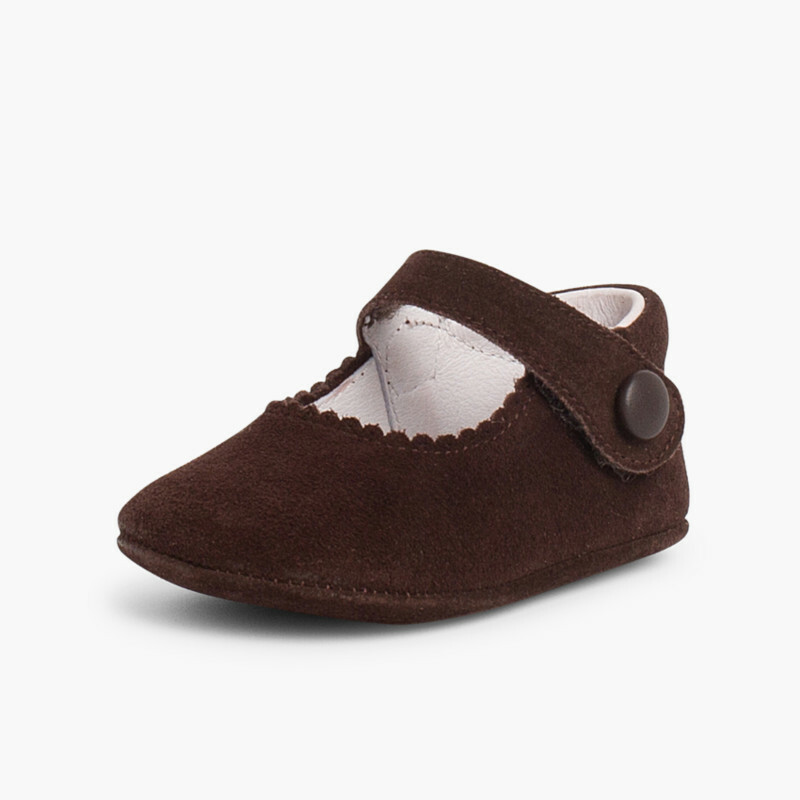 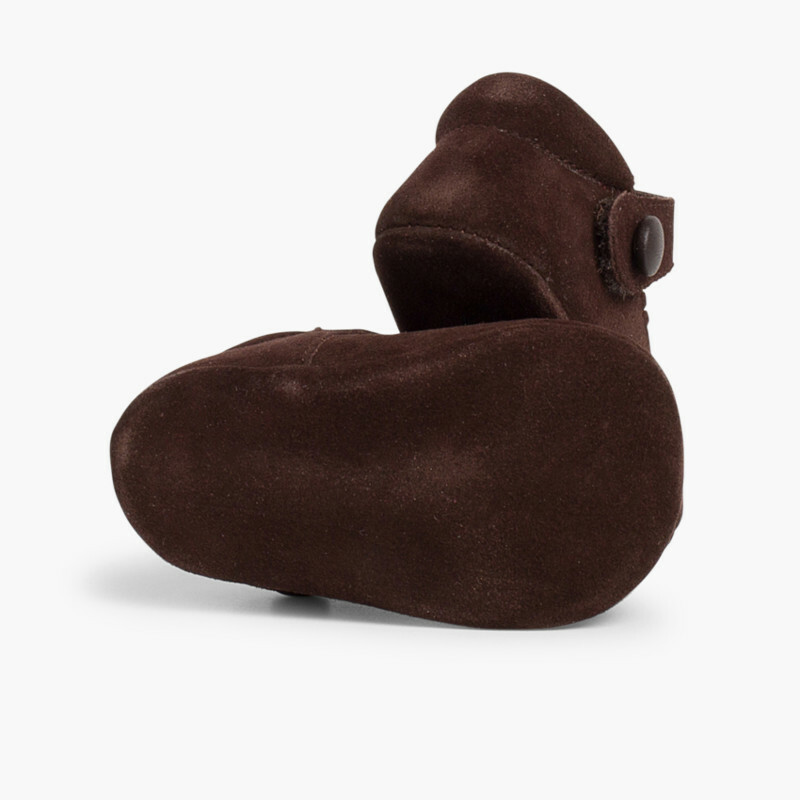 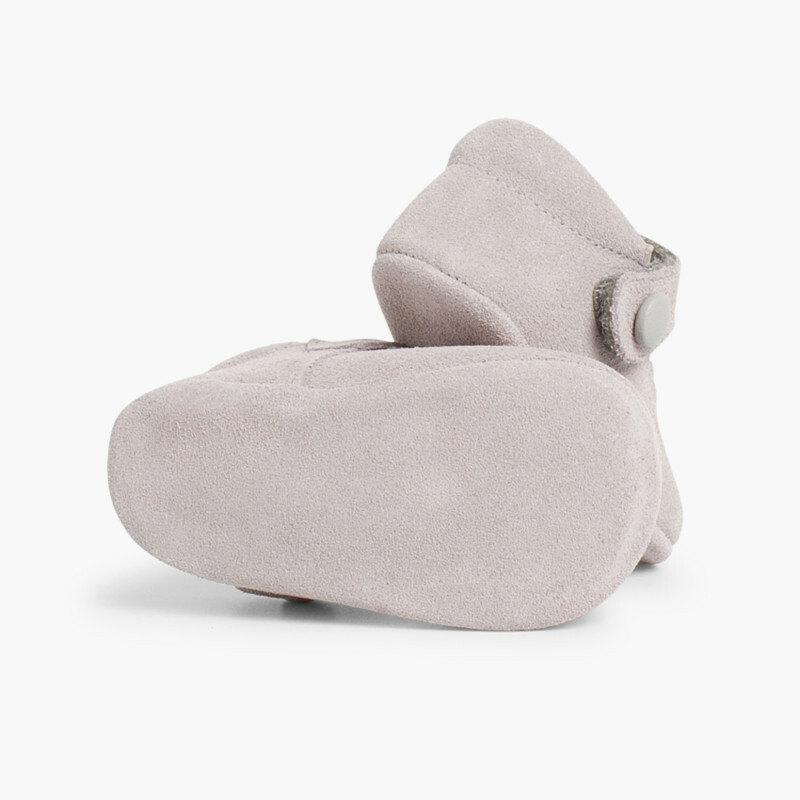 Beautiful baby girl's shoe, Available in several colours, to be warm and cosy during the coldest months of the year. Beside this, At Pisamonas there is a wide range of Condor socks and wool tights to match all your suede Mary Jane shoes. 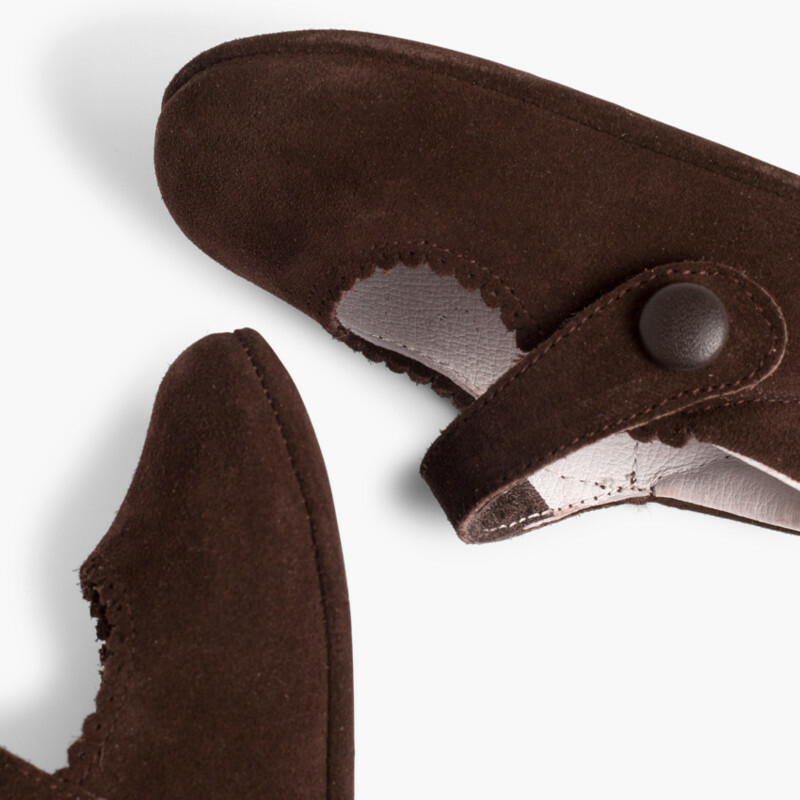 Just mix and match. 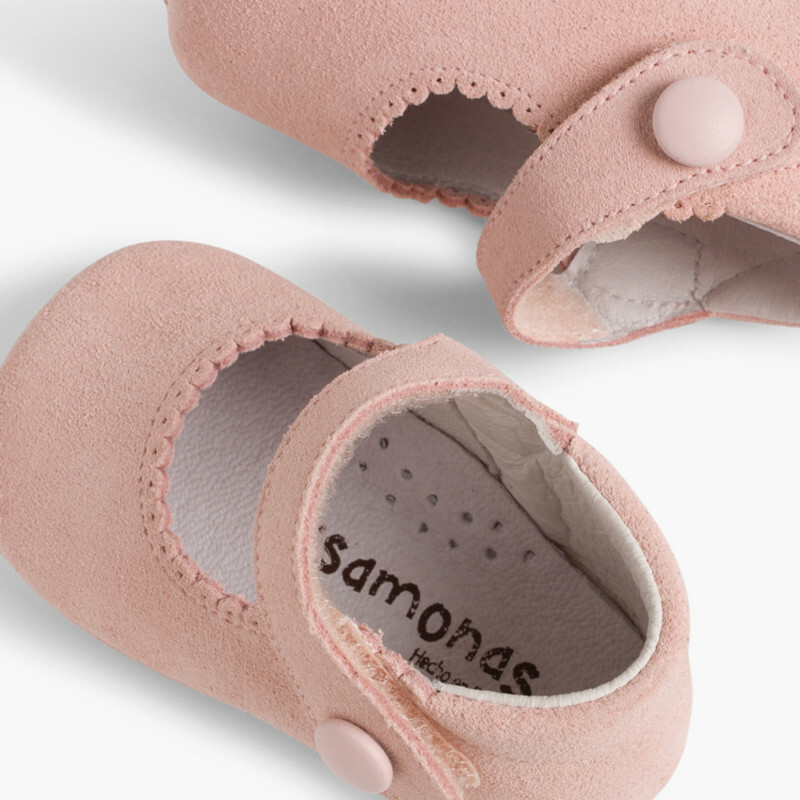 Top quality at the best price with Free Shipping and Returns!